The new Quick Search tool helps you target your video search to get faster results. Available with Security Center 5.7. City of Lakeland unifies security systems across 53 sites using Security Center, improving city security and community safety while lowering costs. 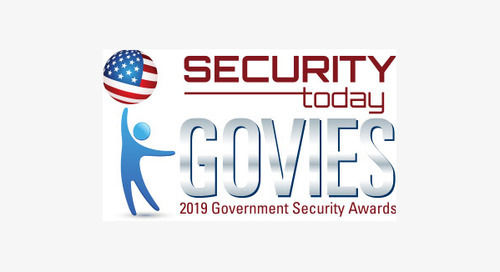 Genetec wins in the access control software/controllers category for Security Center Synergis. 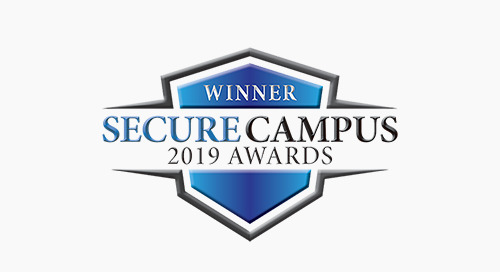 Genetec has been named a winner of the 2019 Security Campus Award in the access control category for Security Center Synergis. How does your system score on security? 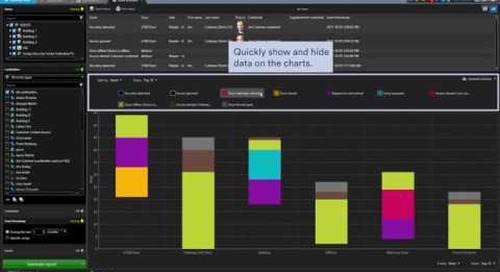 Track the security of your system in real-time and get a clear assessment of where you stand with the Security Score. Ville de Forbach in France invests in Security Center unified platform for video surveillance and access control to protect citizens, deter petty crime, and safeguard historical monuments. 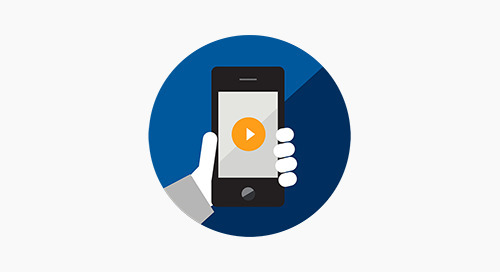 Learn about our new mobile app that will be released with Security Center 5.8. 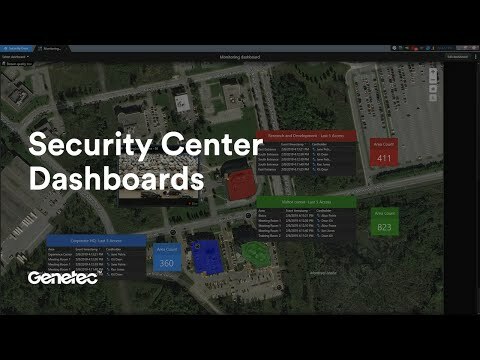 Get a sneak peek of Security Center 5.8! The City of Puebla in Mexico fosters public-private partnership to strengthen city-wide security using Security Center and Genetec cloud-based video surveillance technologies. 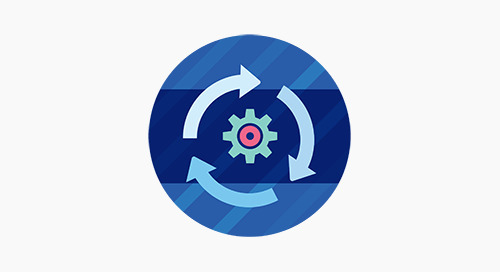 Columbia Bank oversees security across 60+ branch locations by centralizing IP video and intrusion detection systems using Genetec Security Center. ASO Siderurgica Group, an Italian steel producer, upgrades to the Security Center Omnicast™ video surveillance system to counter raw material theft and keep factory workers safe. A vehicle rental conglomerate invests in a unified license plate recognition, access control and video surveillance solution to protect their massive vehicle fleet in Toronto. The University of Georgia strengthens building security on its 762-acre main campus and another remote campus by upgrading to Security Center, the unified security platform. Brisbane City Council unifies the Omnicast™ video management system with multiple security systems integrations using Security Center to strengthen security at Brisbane City Hall. 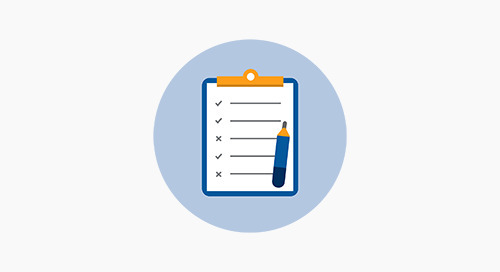 Lee Health, the largest public health system in Florida, United States, unifies security across 20 healthcare sites and streamlines operations using the Security Center platform. Florida State University recently upgraded its campus-wide video surveillance by subscribing to Security Center SaaS edition with full service included. Sundsvall Timrå Airport is a regional airport on the north-eastern coast of Sweden. Its team achieves complete visibility of the terminal, gates and perimeter using Security Center.